Anybody can screw an engine together with a socket set, but would you really do that without checking all the important mechanical relationships? 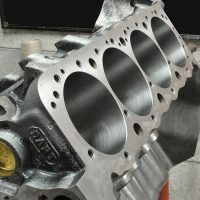 Engine building is all about precise mechanical relationships and precision measurements that can’t be determined without quality precision tools. 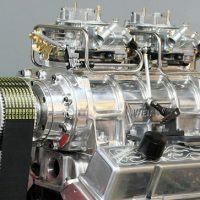 Fortunately many good engine building tools are not prohibitively expensive if you acquire them a few at a time over an extended period. 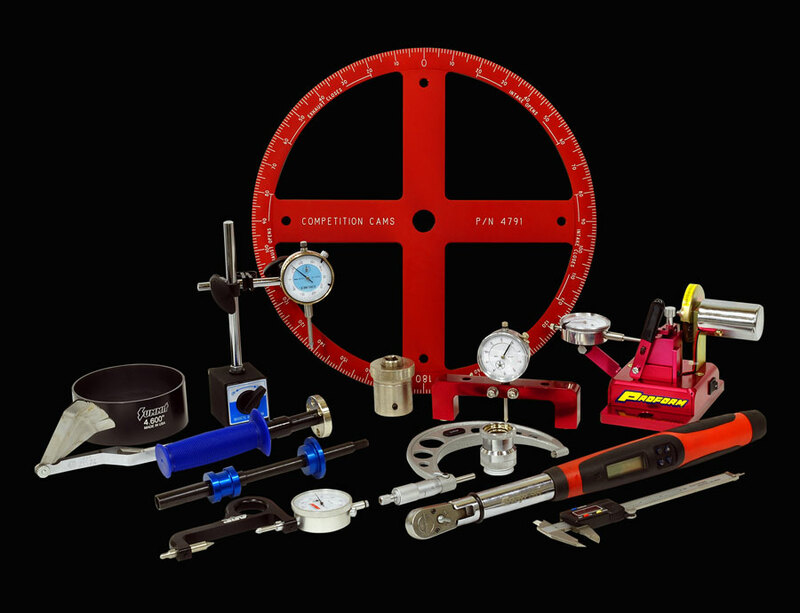 With the exception of basic hand tools, the following chart shows all the essential engine building tools you'll ever need along with their average street price if purchased through any of the major mail order suppliers such as JEGS or Summit Racing. 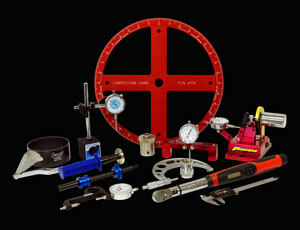 Some tools are special order only and/or available only from direct sources and those are indicated as well. Be sure to review the rest of the tool section for individual reviews of performance engine building tools with specs and recommendations.